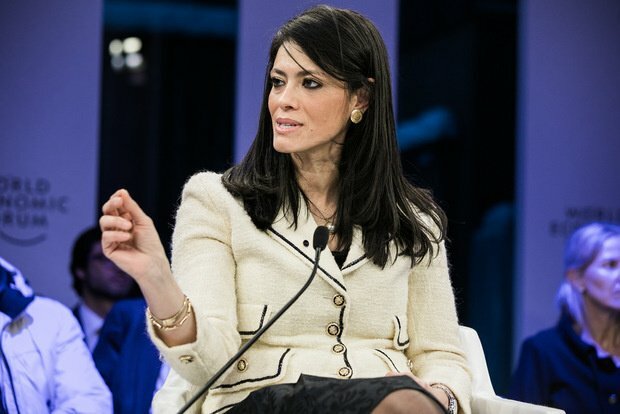 Newly appointed Minister of Tourism Rania Al-Mashat has launched a comprehensive reform program to revamp the tourism industry in Egypt. The aim of the program is to bring tourism back to its place as a main pillar of the Egyptian economy and a main source of foreign currency. Al-Mashat started with holding a meeting with ambassadors from different countries to discuss cooperation in the field of tourism and suggestions for attracting more tourists from their countries. She also took a move to bring fresh ideas and young minds to the decision making process by issuing a direction to different departments of the ministry to select 5 youths ranging between 28 and 35 to form a tourism development team. In February, former chairman of the Tourism Promotion Authority Hisham Al-Demiri had stated that tourism grew by 30% in 2016/2017 than previous years. Amr Abdel Ghaffar, Regional Director for the Middle East at the World Tourism Organization (UNWTO) had confirmed El-Demiri’s statement, adding that Egypt was leading the tourism growth in the Middle East. 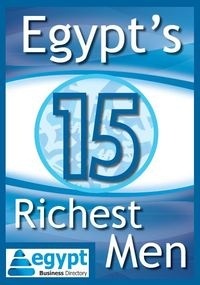 He stated that up until October 2017, 7 million tourists had visited Egypt generating $5.5 billion. German tourists were leading this increase in 2017 with 1.2 million visitors, while Ukraine came in second place with 797,000 visitors. In third place came Saudi Arabia with 669,000 visitors. There was an increase also in tourism from China with 287,000 tourists and from the USA with 226,000. Overall tourism in 2017 recorded a 53% increase than 2016. There are also plans to add attractions like the recent US-Saudi-Egyptian deal to establish a Disneyland inspired park in Egypt, particularly in Matrouh governorate. That is in addition to the Grand Egyptian Museum that is expected to be ready in May this year. Al-Mashat took over the Tourism portofolio in January as part of a cabinet reshuffle by Prime Minister Sherif Ismail. Al-Mashat served as an economist at the International Monetary Fund (IMF) and as a sub-governor at Egypt’s Central Bank.